Dr. Joseph Csicsila head of EMU's English Department. Every April, millions of readers, teachers, librarians, and, of course, poets celebrate the art of poetry during National Poetry Month. 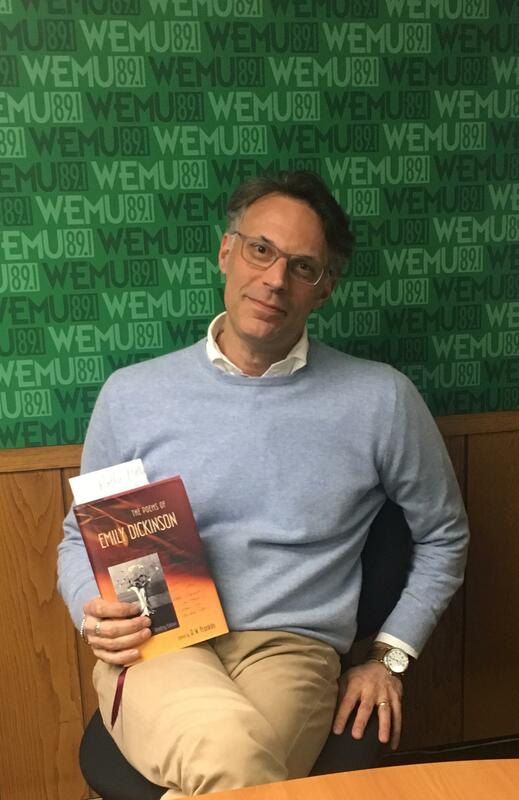 Each Friday this month, we will feature someone from the Eastern Michigan University community sharing a poem on WEMU. We begin with Dr. Joseph Csicsila, head of the English Department at Eastern, reading "These Are The Days When Birds Come Back" by Emily Dickinson. If you would like to share a poem with us, go to our Facebook page and let us know how to contact you.